ALL of our area rugs are special order or custom made for your room size and needs. High end wool rugs to budget friendly in stock custom made area rugs. Adding a custom area rug to a room is a great way give that room a new look, provide warmth and add color. Find a rug that you love and use it as inspiration to decorate the space around it. Area rugs are easy to move from room to room. You can put rugs in different rooms of your home to create fresh looks. Rich in warm appeal and history, area rugs in general have been a staple of our homes since the dawn of human civilization. Their warmth, beauty and practicality continue to appeal to our senses today. 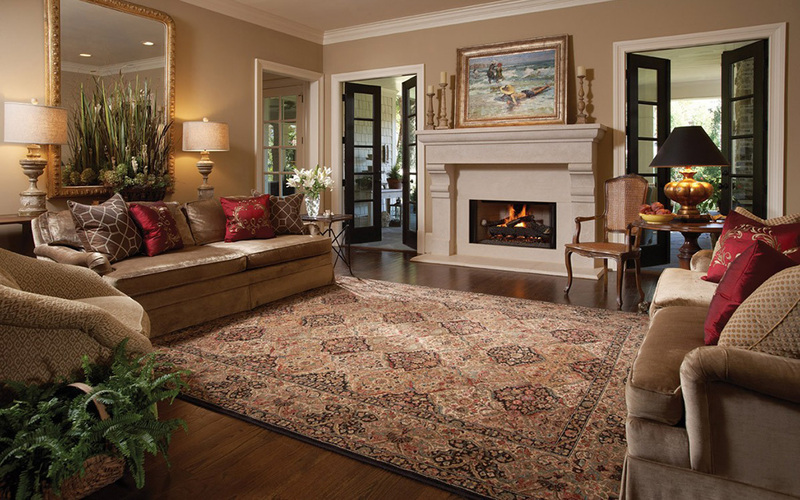 An area rug creates a finished touch to your home that no other type of home décor can. 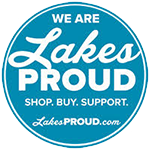 Visit our Brainerd showroom today and let our design experts show you how the perfect area rug can transform your home.